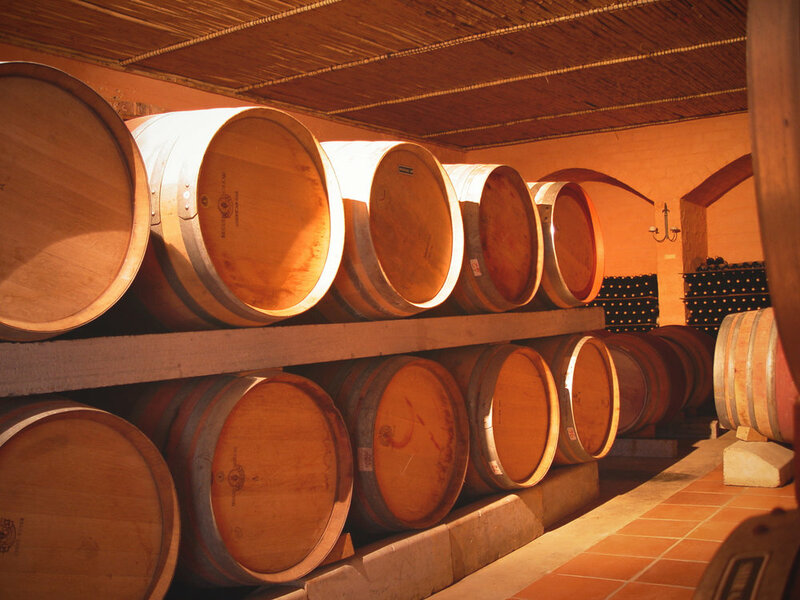 A truly personal wine tasting experience from the people who hand-craft the wines. 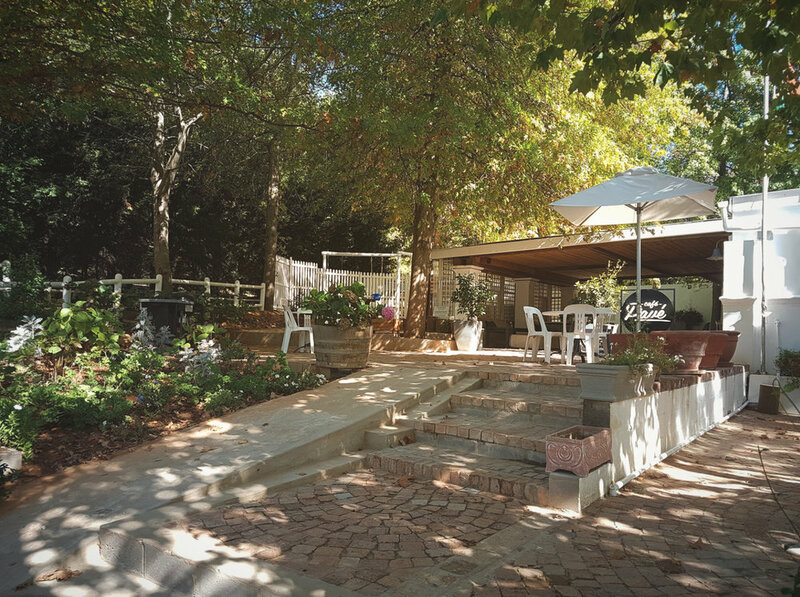 Walk through the white rose garden, explore our little cellar - but most importantly, settle down in the tasting room with Giscard or Johnny (sometimes both! ), who will tell you the stories behind the wines and help you discover your favourite! 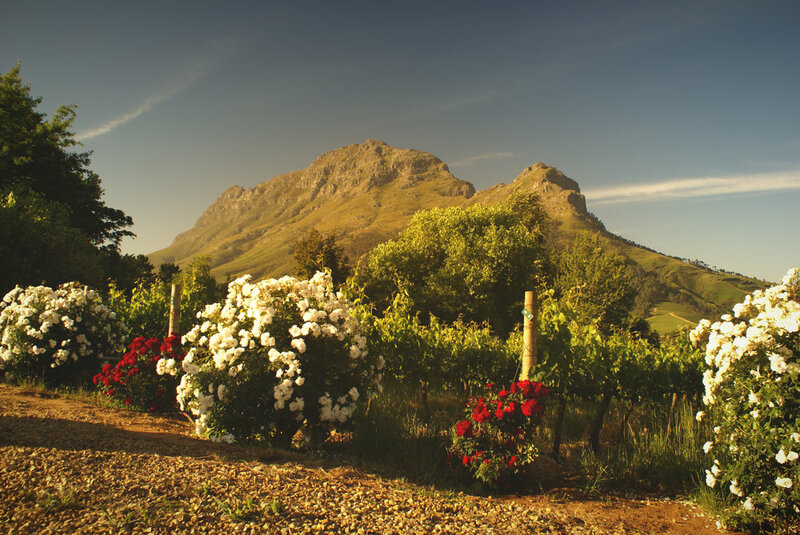 Tastings are open every day from 10:00 till 17:00 except on Sundays, when our hours are 10:00 till 15:00. If you are a large group or would like to make an inquiry, please contact us below. our flagship, and where it all began. bold black fruit, trademark mint / eucalyptus, cigarbox, dark chocolate. the one the true camberley fans know and love. rare single varietal gem. dark plum, earthy, herbaceous, complex and moody. a must try for the wine nerds. we were before Harry on this one. our most popular blend - turning base metals into gold. vibrant red fruit, mint, cinnamon and milk chocolate. mercurial and rare. 100% cab. blackberry, cocoa and pencil shavings. trademark mint. nominated for 5 stars in platter's wine guide. the pinotage for people who don't like pinotage. ripe black fruit - black cherry and cassis... plum jam even. eucalyptus, wood smoke, banana bread. I won't tell if you don't. bright red fruits, a hint of mint from the cab. no mess no fuss - everyday drinking pleasure with a hint of complexity. open another one? why not. back by popular demand - 98% sauv blanc with 2% shiraz. grapefruit, passionfruit, gooseberry. a hint of grip from the shiraz? now it's blushing. Where can you find us?! All over the shop, actually. Contact our awesome agents abroad. Or just contact us - we will find a way! Or… Fly Lufthansa First Class - our Cabernet was hand-selected for those lucky travellers! Camberley Wines has three beautiful private apartments on the farm - each with its own unique character, and stunning garden and mountain views. 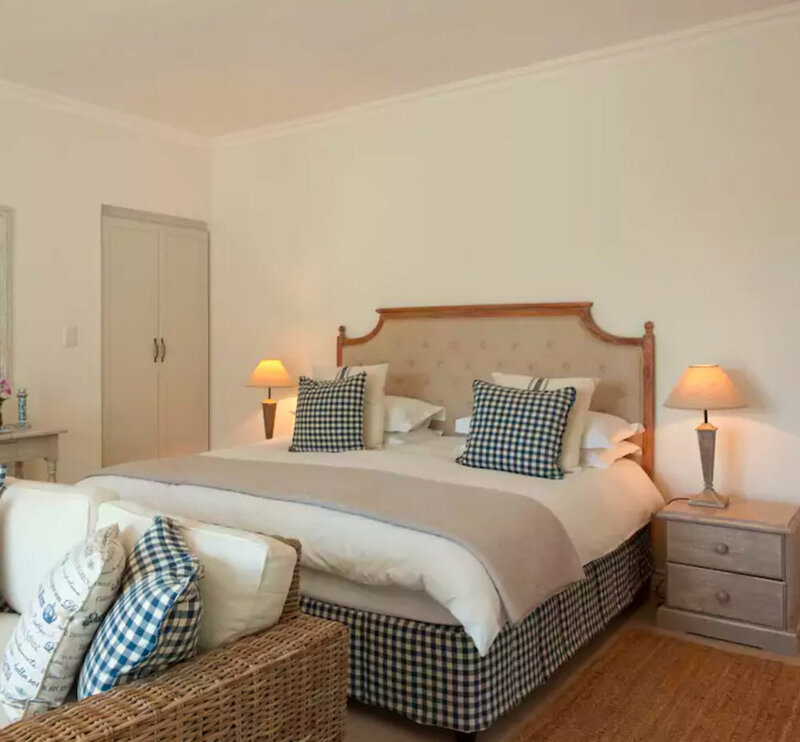 Located in the heart of the Stellenbosch winelands, between Stellenbosch and Franschoek, 5 minutes from the centre of Stellenbosch and only 45 min from Cape Town. The Private apartment with king size bed, en suite bathroom, balcony and kitchen on working wine farm in Stellenbosch. Private entrance and breathtaking views, access to swimming pool. Satellite television, wireless and airconditioning. Breakfasts and lunches can be ordered and served in the apartment from a cafe on the property. The kitchenette is fully equipped and an outside barbecue is provided. The apartment is serviced daily and we offer a laundry service. The deck has steps leading onto the garden and pool area. Nick - “Camberley completely blew us away and the only disappointment was not staying longer. The location and views are spectacular. Added to this an awesome spacious room with two balconies and a great little restaurant/wine tasting venue under the oak trees. The staff were very helpful - one of the ladies kindly ironed a shirt I needed for a wedding and then Patrick bought our breakfast to enjoy on your private deck looking at the majestic Simonsberg. Helen - “This is a truly awesome place to stay. The apartment is well furnished, very clean and is a large space with great outside space and balcony that looks over magnificent views of the valley. It is very quiet, perfect for relaxing. 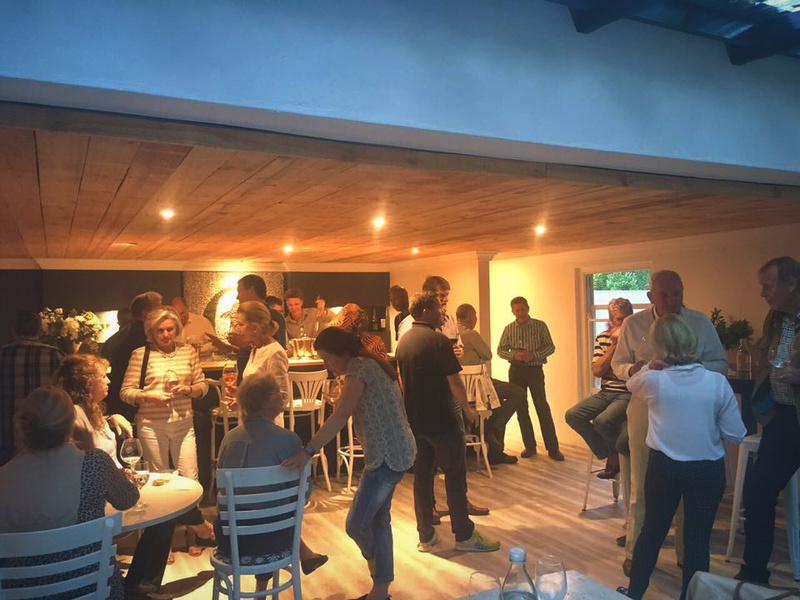 The cellar apartment is a spacious, beautifully decorated, and light area with magnificent views of the garden, vineyards and surrounding mountains. It is quiet and private, with its own entrance and double doors leading onto two decks with outside seating. Margaux - “We attended a wedding in the area and our apartment at Camberley Wines was the perfect location. We had a lovely, relaxing stay. The apartment was light and beautifully decorated, sparkling clean and very comfortable with the most exquisite view. Spacious well appointed and beautifully decorated bedroom with en suite bathroom. Double doors lead onto a private patio in well established white rose garden situated on a beautiful wine farm between Franschhoek and Stellenbosch. Breakfasts and lunches can be ordered and served in the apartment from a cafe on the property. The patio has garden access into the beautiful white rose garden. Rene and Brenda - “This is a really hidden treasure. In 3 weeks south-africa, this was by far the best value-for-money accommodation. The place is fantastic and Gael is a real sweet and helpful host. Conny - “Many thanks for this lovely stay!! It's a perfect home from home. We stayed there because it's close to the winelands and Stellenbosch. We’d love to hear from you! Please see our contact details below, or alternatively, leave us a message by filling in the form below. To place an order for wine, please indicate the wine, vintage and number of bottles. We’re probably in the tasting room or in the vineyards - so please be patient awaiting a response! We look forward to getting in touch soon!